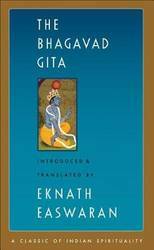 The Bhagavad Gita is the best known of all the Indian scriptures, and Eknath Easwaran's best-selling translation is reliable, readable, and profound. 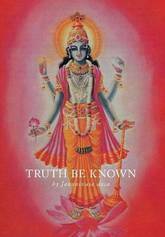 Easwaran's 55-page introduction places the Bhagavad Gita in its historical setting, and brings out the universality and timelessness of its teachings. 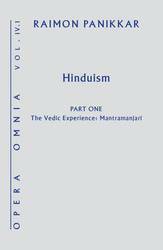 Chapter introductions clarify key concepts, and notes and a glossary explain Sanskrit terms. Easwaran grew up in the Hindu tradition in India, and learned Sanskrit from a young age. 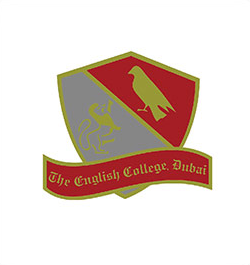 He was a professor of English literature before coming to the West on a Fulbright scholarship. 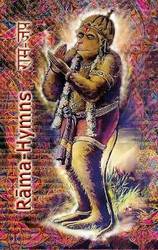 A gifted teacher, he is recognized as an authority on the Indian classics and world mysticism. 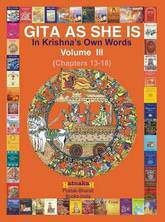 The Bhagavad Gita opens, dramatically, on a battlefield, as the warrior Arjuna turns in anguish to his spiritual guide, Sri Krishna, for answers to the fundamental questions of life. Yet, as Easwaran points out, the Gita is not what it seems - it's not a dialogue between two mythical figures at the dawn of Indian history. The battlefield is a perfect backdrop, but the Gita's subject is the war within, the struggle for self-mastery that every human being must wage if he or she is to emerge from life victorious. 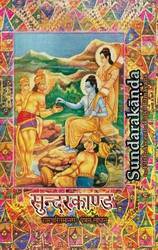 Arjuna's struggle in the Bhagavad Gita is acutely modern. He has lost his way on the battlefield of life and turns to find the path again by asking direct, uncompromising questions of his spiritual guide, Sri Krishna, the Lord himself. Krishna replies in 700 verses of sublime instruction on living and dying, loving and working, and the nature of the soul. 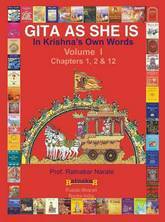 Easwaran shows the Gita's relevance to us today as we strive, like Arjuna, to do what is right. No one in modern times is more qualified - no, make that 'as qualified' - to translate the epochal Classics of Indian Spirituality than Eknath Easwaran. And the reason is clear. It is impossible to get to the heart of those classics unless you live them, and he did live them. My admiration of the man and his works is boundless. - Huston Smith, author of The World's Religions. Tucked away in ancient Sanskrit and Bengali texts is a secret teaching, a blissful devotional (bhakti) tradition that involves sacred congregational chanting (kirtana), mindfulness practices (japa, smaranam), and the deepening of one's relationship with God (rasa). Brought to the world's stage by Sri Chaitanya Mahaprabhu (1486-1533), and fully documented by his immediate followers, the Six Goswamis of Vrindavan, these unprecedented teachings were passed down from master to student in Gaudiya Vaishnava lineages. 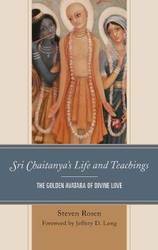 The Golden Avatara of Love: Sri Chaitanya's Life and Teachings, by contemporary scholar Steven J. Rosen, makes the profound truths of this confidential knowledge easily accessible for an English language audience. 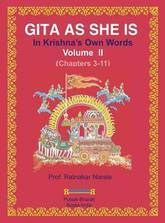 In his well-researched text, modern readers-spiritual practitioners, scholars, and seekers of knowledge alike-will encounter a treasure of hitherto unrevealed spiritual teachings, and be able to fathom sublime dimensions of Sri Chaitanya's method. 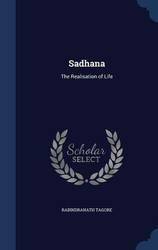 Using the ancient texts themselves and the findings of contemporary academics, Rosen succeeds in summarizing and establishing Sri Chaitanya's life and doctrine for the modern world. 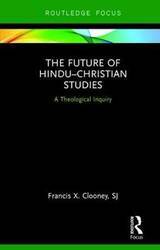 The field of Hindu-Christian studies revives theology as a particularly useful interreligious discipline. Though a sub-division of the broader Hindu-Christian dialogue, it is also a distinct field of study, proper to a smaller group of religious intellectuals. At its best it envisions a two-sided, mutual conversation, grounded in scholars' knowledge of their own tradition and of the other. Based on the Westcott-Teape Lectures given in India and at the University of Cambridge, this book explores the possibilities and problems attendant upon the field of Hindu-Christian Studies, the reasons for occasional flourishing and decline in such studies, and the fragile conditions under which the field can flourish in the 21st century. The chapters examine key instances of Christian-Hindu learning, highlighting the Jesuit engagement with Hinduism, the modern Hindu reception of Western thought, and certain advances in the study of religion that enhance intellectual cooperation. 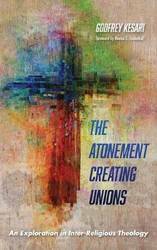 This book is a significant contribution to a sophisticated understanding of Christianity and Hinduism in relation. It presents a robust defense of comparative theology and of Hindu-Christian Studies as a necessarily theological discipline. 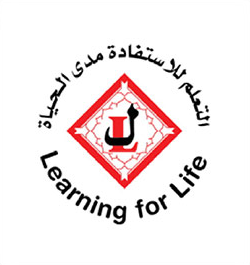 It will be of wide interest in the fields of Religious Studies, Theology, Christianity and Hindu Studies. Whether defined by family, lineage, caste, professional or religious association, village, or region, India's diverse groups did settle on a concept of law in classical times. How did they reach this consensus? Was it based on religious grounds or a transcendent source of knowledge? Did it depend on time and place? And what apparatus did communities develop to ensure justice was done, verdicts were fair, and the guilty were punished? 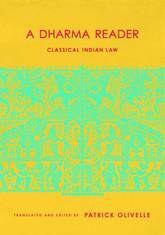 Addressing these questions and more, A Dharma Reader traces the definition, epistemology, procedure, and process of Indian law from the third century B.C.E. to the middle ages. Its breadth captures the centuries-long struggle by Indian thinkers to theorize law in a multiethnic and pluralist society. The volume includes new and accessible translations of key texts, notes that explain the significance and chronology of selections, and a comprehensive introduction that summarizes the development of various disciplines in intellectual-historical terms. 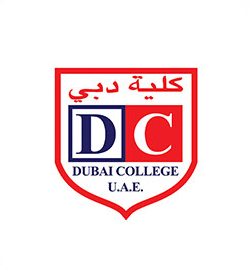 It reconstructs the principal disputes of a given discipline, which not only clarifies the arguments but also relays the dynamism of the fight. For those seeking a richer understanding of the political and intellectual origins of a major twenty-first-century power, along with unique insight into the legal interactions among its many groups, this book offers exceptional detail, historical precision, and expository illumination. 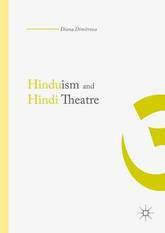 This book explores the representation of Hinduism through myth and discourse in urban Hindi theatre in the period 1880-1960. It discusses representative works of seven influential playwrights and looks into the ways they have imagined and re-imagined Hindu traditions. Diana Dimitrova examines the intersections of Hinduism and Hindi theatre, emphasizing the important role that both myth and discourse play in the representation of Hindu traditions in the works of Bharatendu Harishcandra, Jayshankar Prasad, Lakshminarayan Mishra, Jagdishcandra Mathur, Bhuvaneshvar, Upendranath Ashk, and Mohan Rakesh. Dimitrova'a analysis suggests either a traditionalist or a more modernist stance toward religious issues.  She emphasizes the absence of Hindi-speaking authors who deal with issues implicit to the Muslim or Sikh or Jain, etc. traditions. This prompts her to suggest that Hindi theatre of the period 1880-1960, as represented in the works of the seven dramatists discussed, should be seen as truly `Hindu-Hindi' theatre. 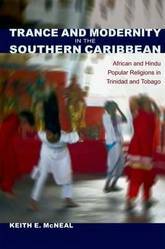 Provides us with a masterful account of how socially marginalized segments of the African and Indian communities of Trinidad and Tobago developed trance-based religious cults linked with differing cultural heritages. Penetrating deeply into these two different communities with his careful fieldwork, he then places them within a brilliant account of the overall cultural history of this island nation. --Paul Younger, author of New Homelands: Hindu Communities in Mauritius, Guyana, Trinidad, South Africa, Fiji, and East Africa This comparative study of African and Hindu popular religions in the Republic of Trinidad and Tobago charts the development of religion in the Caribbean by analyzing the ways ecstatic forms of worship, enacted through trance performance and spirit mediumship, have adapted to capitalism and reconfigured themselves within the context of modernity. Showing how diasporic traditions of West African Orisha Worship and South Asian Shakti Puja converged in their ritual adaptations to colonialism in the West Indies, as well as diverged politically within the context of postcolonial multiculturalism, Keith McNeal reveals the unexpected ways these traditions of trance performance have become both globalized and modernized. The first book-length work to compare and contrast Afro- and Indo-Caribbean materials in a systematic and multidimensional manner, this volume makes fresh and innovative contributions to anthropology, religious studies, and the historiography of modernity. By giving both religious subcultures and their intersections equal attention, McNeal offers a richly textured account of southern Caribbean cultural history and pursues important questions about the history and future of religion. Keith E. McNeal is a Fulbright scholar with the Institute for Gender and Development Studies at the University of the West Indies in Trinidad and Tobago. His work has been published in a number of venues, including Activating the Past: Historical Memory in the Black Atlantic, Encountering Kali: In the Margins, at the Center, in the West, and the Encyclopedia of Caribbean Religions. This pioneering work examines the existing understanding of Hinduism in relation to human rights discourse. For serious yoga practitioners curious to know the ancient origins of the art, Stephen Phillips, a professional philosopher and sanskritist with a long-standing personal practice, lays out the philosophies of action, knowledge, and devotion as well as the processes of meditation, reasoning, and self-analysis that formed the basis of yoga in ancient and classical India and continue to shape it today. 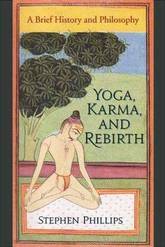 In discussing yoga's fundamental commitments, Phillips explores traditional teachings of hatha yoga, karma yoga, bhakti yoga, and tantra, and shows how such core concepts as self-monitoring consciousness, karma, nonharmfulness (ahimsa), reincarnation, and the powers of consciousness relate to modern practice. 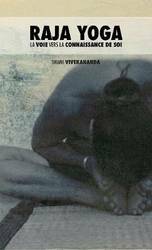 He outlines values implicit in bhakti yoga and the tantric yoga of beauty and art and explains the occult psychologies of koshas, skandhas, and chakras. His book incorporates original translations from the early Upanishads, the Bhagavad Gita, the Yoga Sutra (the entire text), the Hatha Yoga Pradipika, and seminal tantric writings of the tenth-century Kashmiri Shaivite, Abhinava Gupta. 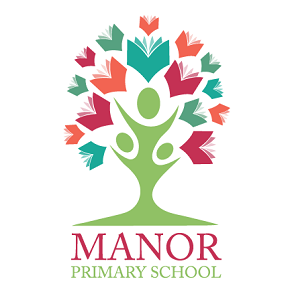 A glossary defining more than three hundred technical terms and an extensive bibliography offer further help to nonscholars. A remarkable exploration of yoga's conceptual legacy, Yoga, Karma, and Rebirth crystallizes ideas about self and reality that unite the many incarnations of yoga. 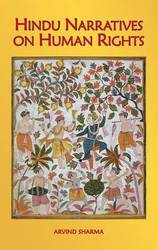 This book examines the practice of poetry in the devotional Vaisnava tradition inspired by Sri Krsna Caitanya (1486-1533), through a detailed study of the Sanskrit poetic works of Kavikarnapura, one of the most significant sixteenth-century Caitanya Vaisnava poets and theologians. It places his ideas in the context both of Sanskrit literary theory (by exploring his use of earlier works of Sanskrit criticism) and of Vaisnava theology (by tracing the origins of his theological ideas to earlier Vaisnava teachers, especially his guru Srinatha). Both Kavikarnapura's poetics as well as the style of his poetry is in many ways at odds with those of his time, particularly with respect to the place of phonetic ornamentation and rasa. Like later early modern theorists, Kavikarnapura reaches back to the earliest Sanskrit poeticians whom he attempts to harmonise with the theories current in his time, to develop a new poetics that values both literary ornamentation and the suggestion of emotion through rasa. 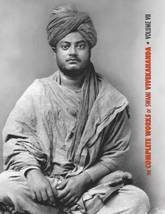 This book argues that the reasons of and purposes for Kavikarnapura's literary innovations are firmly rooted in his unique Vaisnava theology, and exemplifies this through a careful reading of select passages from the Ananda-vrndavana, his poetic retelling of Krsna's play in Vrndavana. Since the beginning of modern Indology in the 19th century, the relationship between the early Indian religions of Buddhism, Jainism, and Hinduism has been predicated on a perceived dichotomy between two meta-historical identities: the Brahmans (purveyors of the ancient Vedic texts and associated ritual system) and the newer non-Brahmanical sramana movements from which the Buddhists and Jains emerged. 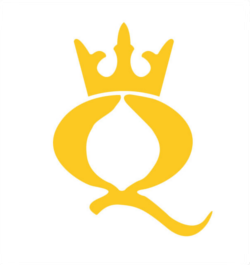 Textbook and scholarly accounts postulate an opposition between these two groups, citing the 2nd-century BCE Sanskrit grammarian Patanjali, who is often quoted erroneously as likening them to the proverbial enemies snake and mongoose. Scholars continue to privilege Brahmanical Hindu accounts of early Indian history, and further portray Buddhist and Jain deviations from those accounts as evidence of their opposition to a pre-existing Brahmanism. 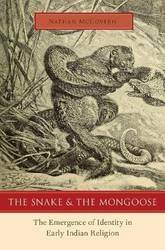 In The Snake and The Mongoose, Nathan McGovern turns this commonly-accepted model of the origins of the early Indian religions on its head. 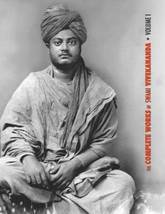 His book seeks to de-center the Hindu Brahman from our understanding of Indian religion by taming the snake and the mongoose -that is, by abandoning the anachronistic distinction between Brahmanical and non-Brahmanical. Instead, McGovern allows the earliest articulations of identity in Indian religion to speak for themselves through a comparative reading of texts preserved by the three major groups that emerged from the social, political, cultural, and religious foment of the late first millennium BCE: the Buddhists and Jains as they represented themselves in their earliest sutras, and the Vedic Brahmans as they represented themselves in their Dharma Sutras. The picture that emerges is not of a fundamental dichotomy between Brahmanical and non-Brahmanical, but rather of many different groups who all saw themselves as Brahmanical. Thus, McGovern argues, it was through the contestation between these groups that the distinction between Brahmanical and non-Brahmanical-the snake and the mongoose-emerged.